Dinner can be rough sometimes, do you ever feel this way? 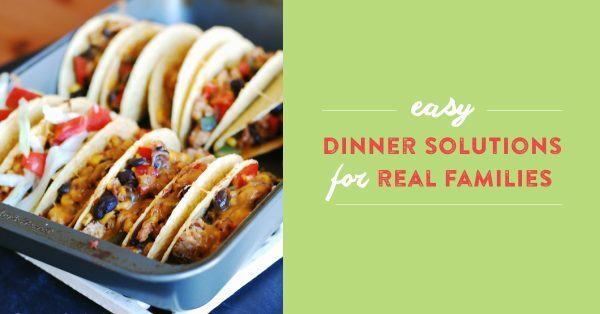 The great thing is there are so many Easy Dinner Solutions with Meal Plans! 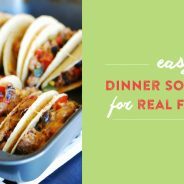 Over the past many years, I have always enjoyed following along with Tiffany from Eat at Home Cooks. 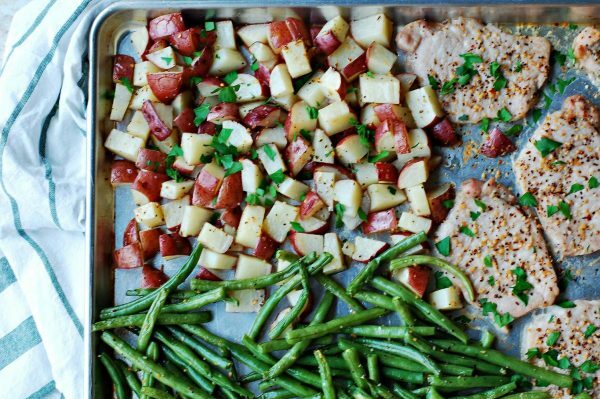 Looking for only Freezer Cooking? Scroll on down for that! These are affiliate links, I am however genuinely excited to share this with you. I think it’s a great fit for those that use the recipes on Mommy Hates Cooking too. 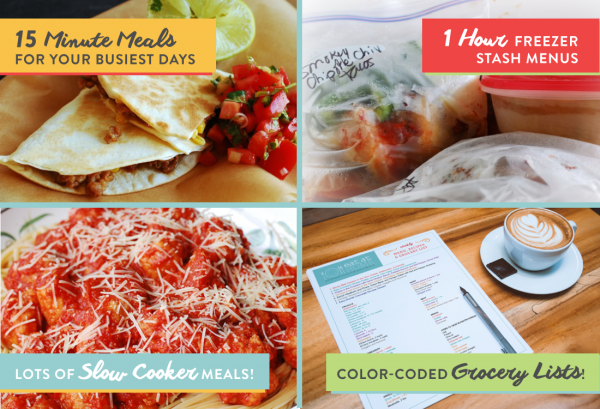 Over the past few years, she started to offer Meal Plans Subscriptions, that are perfect for those needing meals each week without having to look up recipes or build a grocery list. I am actually pretty anxious to start using these myself too. 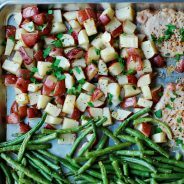 It is a bit tricky since I have to do my own recipes a lot too; however, I have so many evenings too where I would love to try other recipes outside of my own too for my family. 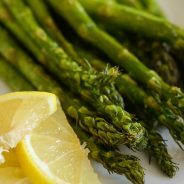 There are just so many fabulous recipes out there and sometimes it’s easy to get stuck in the rut of your own recipes all the time. 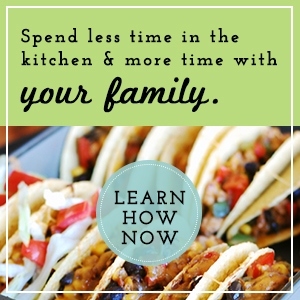 I have signed up though and am ready to get some new recipes hitting our table this upcoming week! What I love about the plans she offers, is that if you like the recipes I share, then you will love hers too. She does quick, simple recipes with basic ingredients as well. They are super tasty and family friendly! That leads me to her great Meal Plans. There are 4 great options, likely you’ll find exactly what you are looking for there. What’s so great about it? 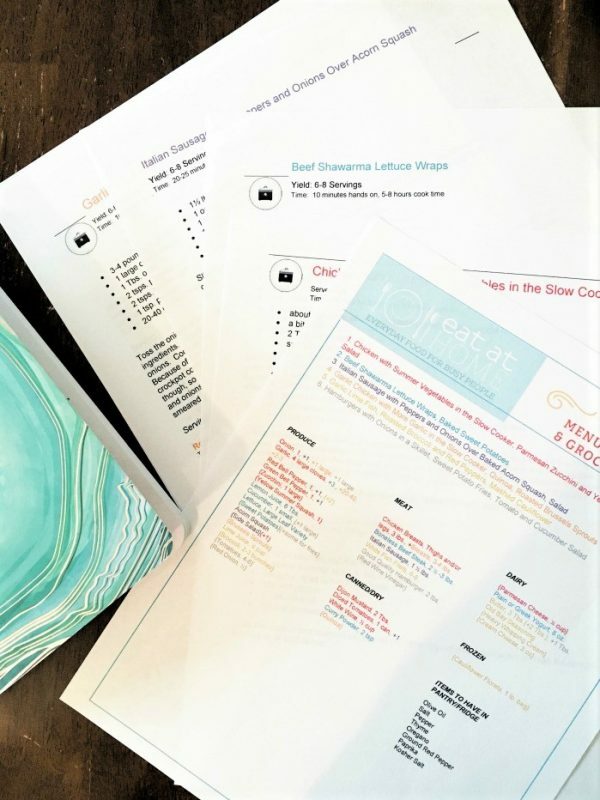 With your membership, you actually get access to all FOUR menu plans! That’s right, you have access to all of it. She even does Instant Pot Recipes too, you can sign up now for that one for FREE. I’m thinking of doing a challenge soon too and see how many of us can eat at home for dinner for 15 days in a ROW! Think you can do it?! Think of all the money you could save too! What comes with the menu plan? She also has a full refund policy if you aren’t satisfied, so you are covered! I am anxious to get started and expand my dinner options too, are you?